Do you like BIG Cats? Ever seen a 200 pound snake? Visit this amazing facility just minutes from Chico. Open Tuesday - Sunday from 9:00 AM to 5:00 PM. Guided tours available. 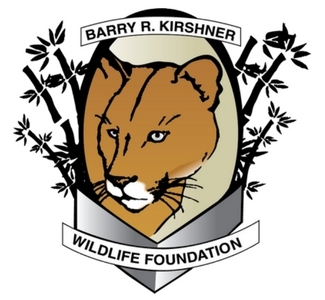 Visiting Chico to see the Barry R. Kirshner Wildlife Foundation?